Cedar Mount Academy recognises the moral and statutory responsibility to safeguard and promote the welfare of students. We are always alert to the signs of abuse and neglect and will follow our procedures to ensure that children receive effective support, protection and justice. 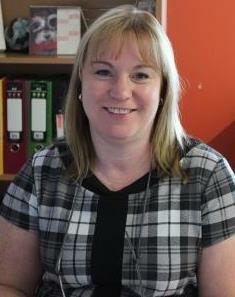 My name is Mrs Debra Cornick and I am the EARLY HELP KEY WORKER based in the Academy. What is Early Help? Early Help is about by working together and with other agencies to support you and your family to get things going well again so that we can achieve positive outcomes. The information in the Early Help Booklet will explain the process to you. I am available for informal chats, appointments and home visits if required. If you have any questions, please feel free to contact me on 0161 359 3158.